Kids Classes – 2019 Spring Schedule – BOOK NOW! Our classes are a great intro to climbing for kids. Kids will get 1 hour of instruction each week for 10 weeks. Classes are only 4 kids, so instructors are able to give full attention to each child. 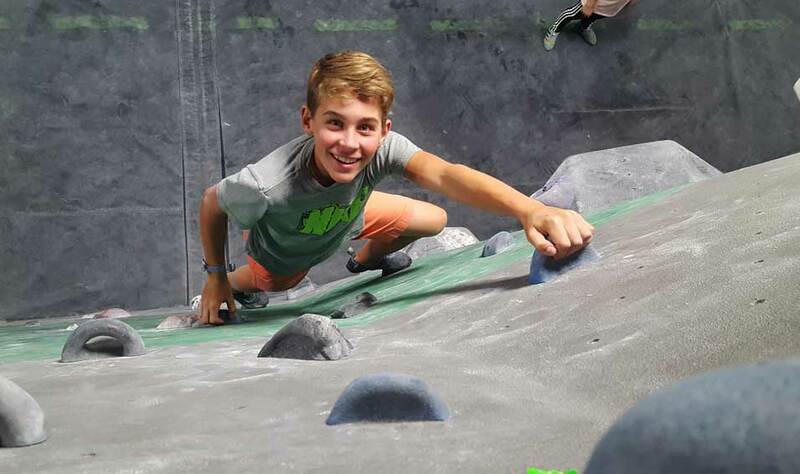 Classes will consist of warming up, some fun games on the wall, and learning new climbing techniques. Kids will develop strength, flexibility, and problem solving skills, all while having fun! 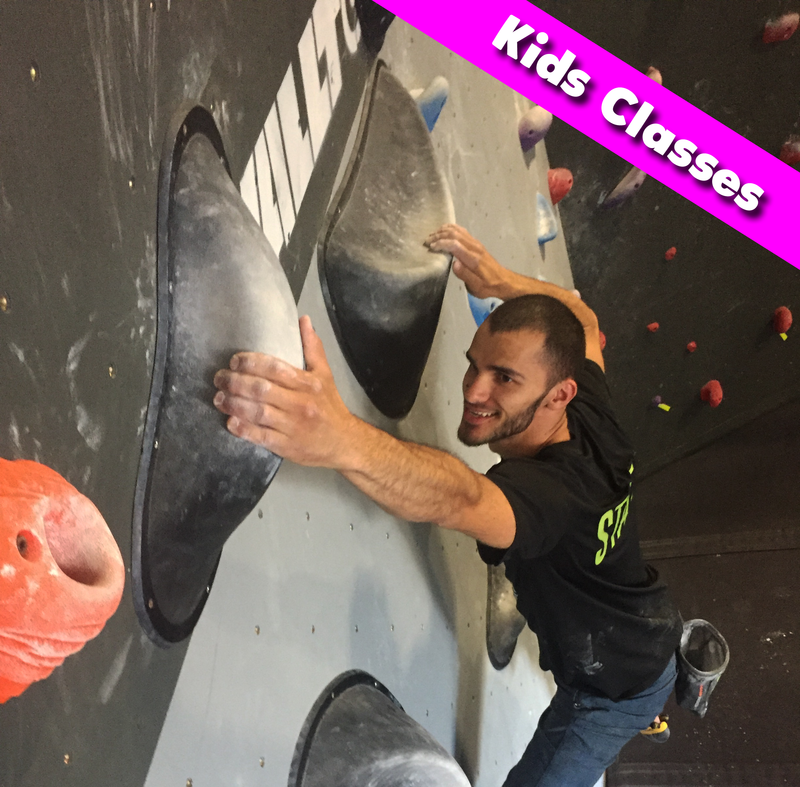 Igor is fantastic with kids, and will make sure your kids are having a great time while learning the sport of climbing. He will have your kids improving their strength, flexibility, and confidence! 10 weeks of classes starting the week of April 29th to May 3rd.